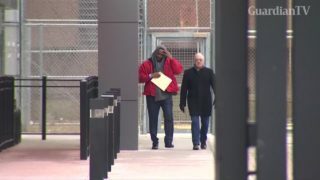 R. Kelly released from prison saying, "We're going to straighten all this stuff out"
R&B singer R. Kelly was released from Cook County jail on Saturday (March 9) after paying more than than $160,00 in lapsed child support. 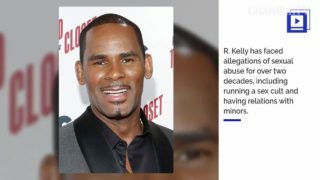 Grammy-winning R&B singer R. Kelly denies sexual abuse charges against him and broke into tears while saying he was fighting for his life, according to interview excerpts released by CBS television. 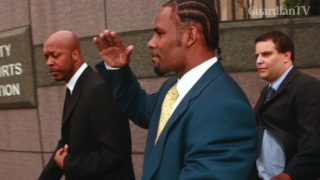 After spending the weekend in jail on sexual-abuse charges, R. Kelly posted $100,000 in bail and was released from Cook County Jail in Chicago. 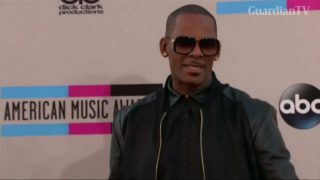 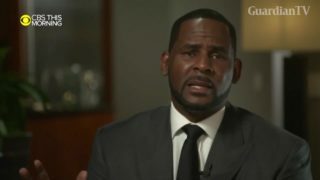 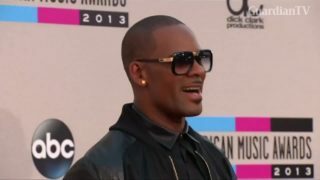 R&B singer R. Kelly denies an article by BuzzFeed News that says he was keeping a household of young women in a cult.